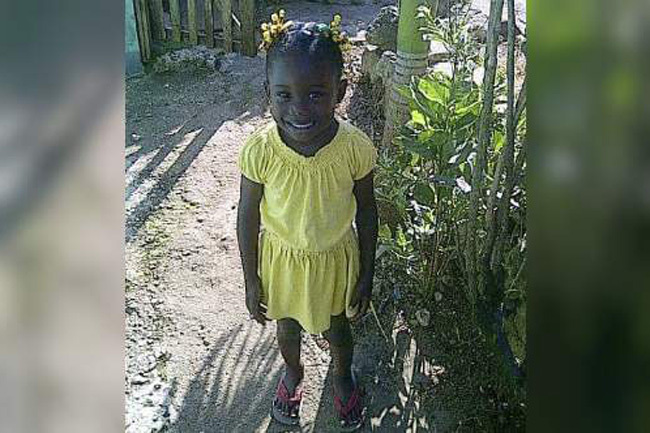 Three-year-old Nevalesia Campbell who was slain in her Orange Hill community in St Ann in 2016. 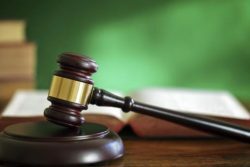 (JAMAICA OBSERVER) A man who pleaded guilty to the 2016 murder of a three-year-old in Brown’s Town, St Ann, was yesterday sentenced to 20 years at hard labour in the St Ann Circuit Court. Alexus Newland, also called Dal Dal, of Milford, Orange Hill in Brown’s Town, who was charged with the murder of Nevalesia Campbell, who was also from Orange Hill, will be eligible for parole after 16 years. 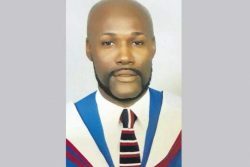 Newland had pleaded guilty on October 30 when he appeared in the St Ann Circuit Court before Justice Marcia Dunbar Green. Nevalesia was reportedly taken from her home between the night of July 9 and the wee hours of July 10, 2016, after she and her twin brother were left alone by her mother and stepfather who were at a nearby party. A frantic search for the child the following day ended with her body being found in bushes in a section of the Orange Hill community. 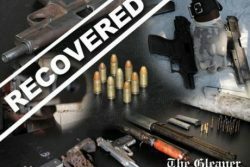 Newland, who helped to search for the child and was among people issuing threats to the perpetrator of the crime, was later arrested and charged with the gruesome killing. The child’s parents were also charged with negligence. Justice Dunbar Green, in handing down the sentence yesterday, took into account that Newland had pleaded guilty to the crime on Tuesday under the Criminal Justice Administration Provision Act, which allows for a reduction in his sentence. Newland’s lawyer Linton Gordon asked that the court have mercy on him because he suffers from mental illness. However, the judge reminded the court that the psychiatrist’s report stated that Newland had no previous mental illness and was fit to plea. Justice Dunbar Green told Newland that the act he committed was gruesome, senseless and irrational, and that he showed no signs of remorse. She asked him if he had anything to say to the child’s mother, who was present in court, to which he softly said he was sorry.